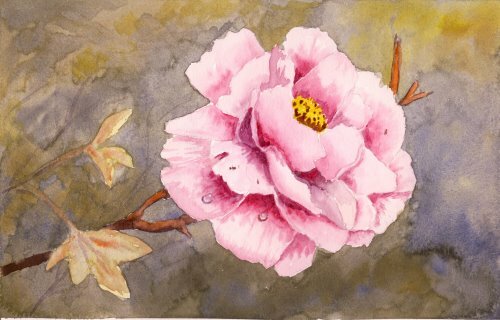 Peonies are one of the most attractive flowers to paint. Here we are using the diagonal composition for an interesting arrangement. 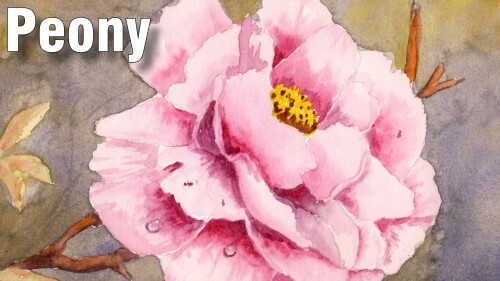 This was one of my first watercolour paintings & one I am still proud of. The class is great to get a good & motivating result when you’re starting off.